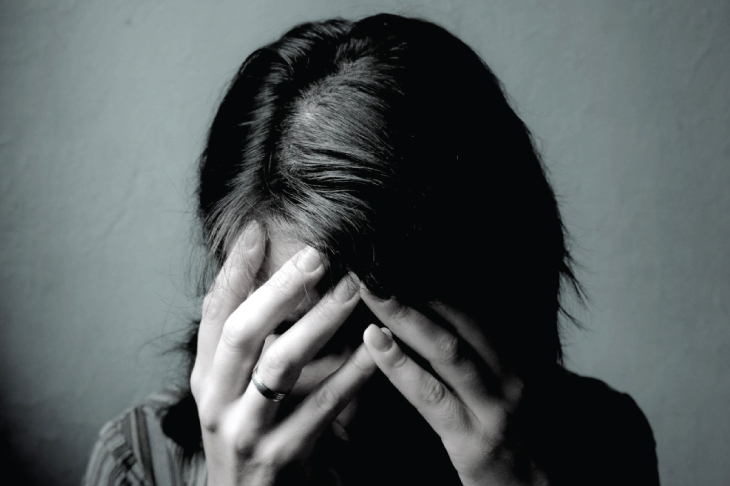 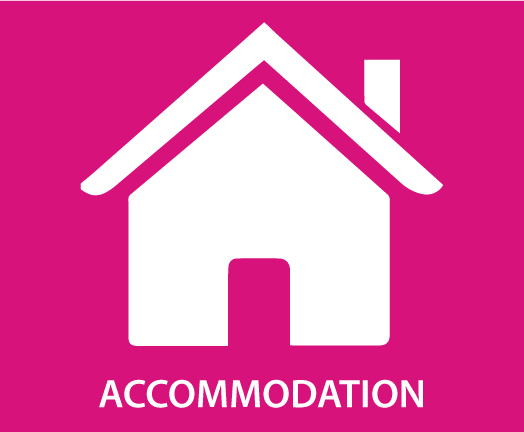 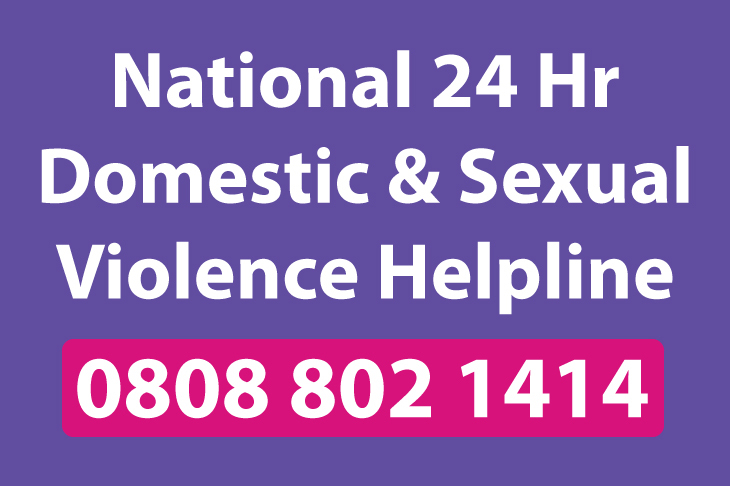 Foyle Women’s Aid offers secure, supported, short term accommodation at confidential locations. 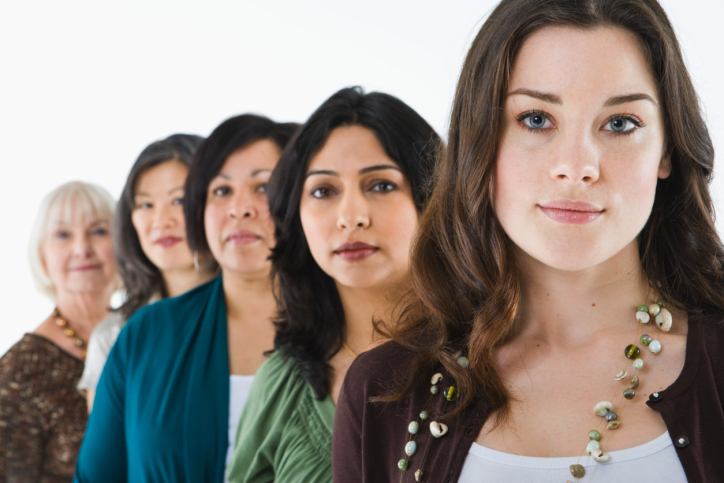 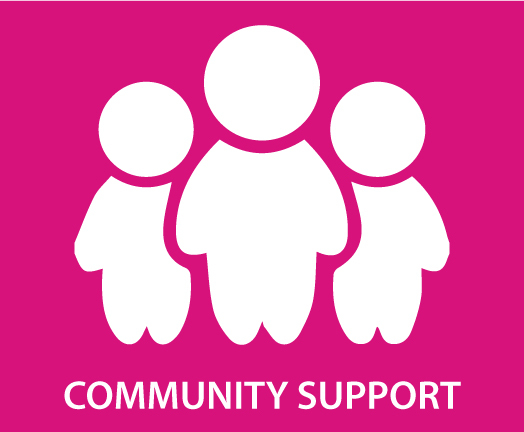 Foyle Women’s Aid offers specialist community support services to women in the Foyle, Limavady and Strabane areas. 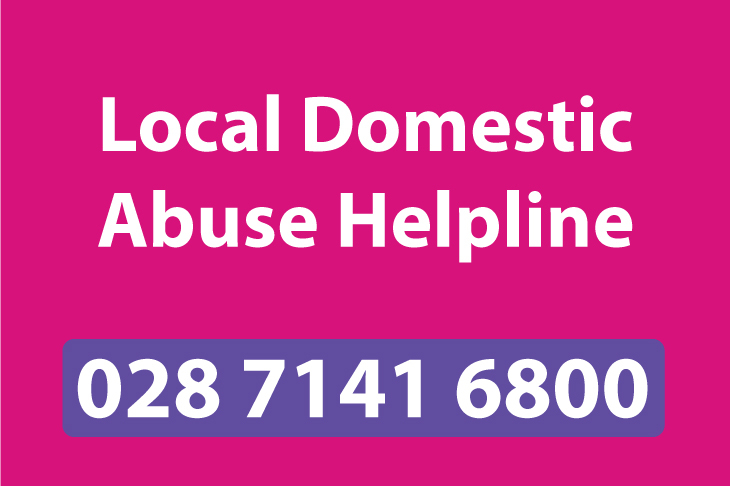 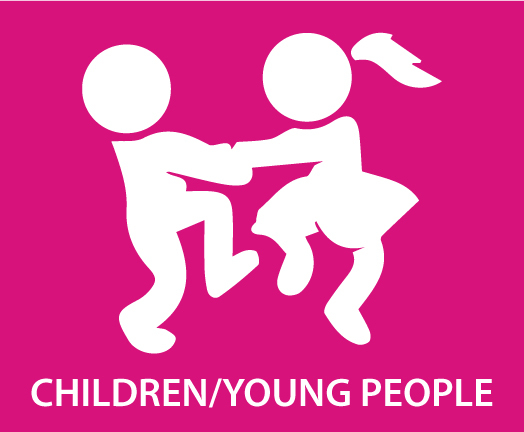 Foyle Women’s Aid works to meet the needs of children and young people who have experienced domestic abuse. 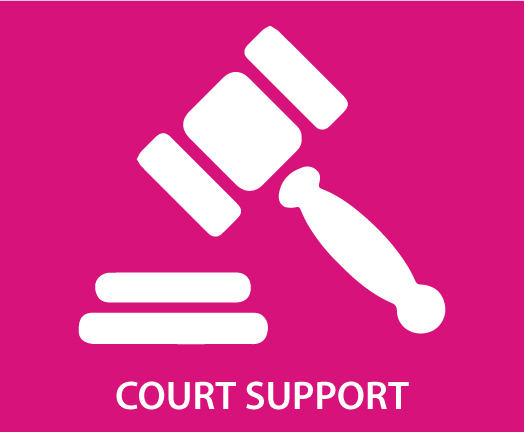 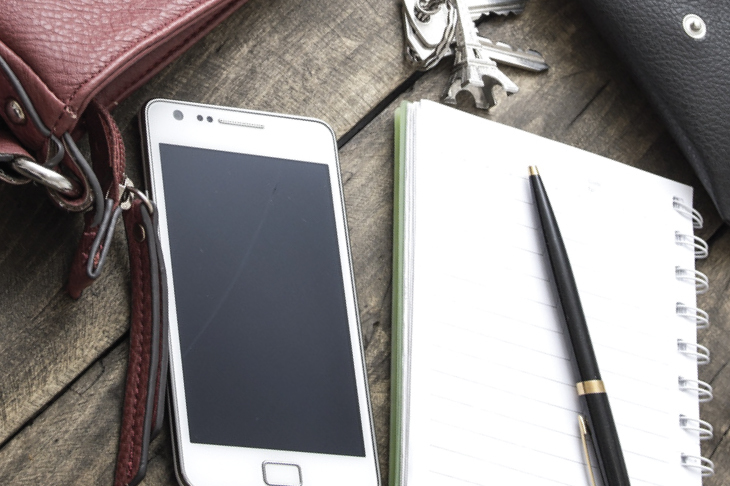 We aim to help you if you have to attend court by giving you information and support.